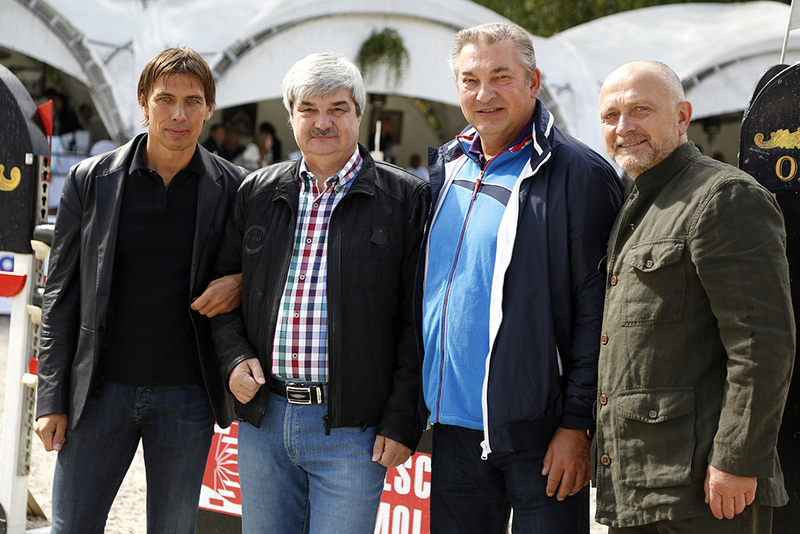 The tournament is organized by holding “Belaya Dacha”. For 10 years “Belaya Dacha” has been helping children with disabilities. 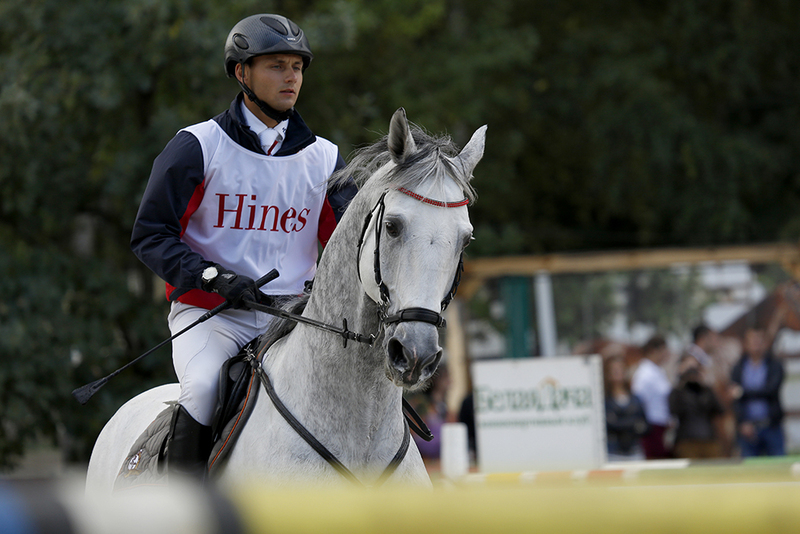 Holding suggested the partners to become the sponsors of the horse competitions. All incoming funds would be directed to charity of “Belka”. In addition to free teaching of children to ride a horse, "Belka" developed and implemented a unique program for the rehabilitation of children with disabilities. Now the course of hippotherapy do 150 children, the youngest participant is only three years old, the eldest is 17 years old. A graduator of the school Sergei Kulikov(from childhood with cerebral palsy) after five years of training became an absolute champion of Russia on equestrian dressage and became the youngest member of the team. This year Sergey has taken 1st and 2nd place in three international competitions in Paralympic equestrian MAGNA RACINO in Austria and became the Champion of Moscow region in Paralympic dressage. This year on the funds collected for school "Belka" a new horse has been purchased, which is perfect to practice on ipoterapii, and will allow to persuade more children to participate in vaulting contests and special programs for children with disabilities. A greeting speech was told by the Chairman of the Supervisory Board of “Belaya Dacha” V. A. Semenov, General Director of "Belaya Dacha" V. R. Tsyganov, the head of the city Kotelniki A. Y. Sezenovsky and the Deputy of the State Duma of the Russian Federation and Member of the State Duma Committee on physical culture, sports and affairs of youth Vladislav Tretyak. The competition was attended by the master of sports of the international category Amir Akhmetshin, master of sports and winner of the "Belaya Dacha-2012" Tatiana Fedotova, as well as master of sports Sergey Petrov, Sergey Pariev, Vadim Cherevan, Eduard Ticot and other athletes. 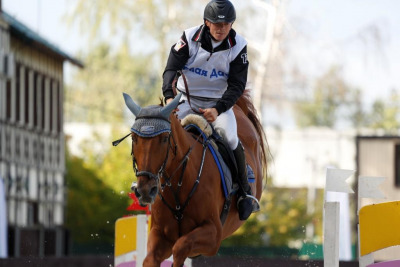 This year at competitions in show jumping for the Cup of "Belaya Dacha" won the team "Solidstroygroup", a team was presented by athletes such as Anna Gorbachev, Sergey Pariev, Denis White and Amir Akhmetshin. Congratulations to the athletes and partner with a victory in the competition. In the second part of the event pupils of sports school "Belka" have demonstrated their skills and abilities, as well as revealing elements of the Wellness program of hippotherapy with children with disabilities. It should be noted that hippotherapy is not just positive emotions for children with disabilities, this is a significant improvement in the health of the child, but in the long term the emergence of interest in equestrian sports. Official sponsors of the tournament became: Sberbank of Russia, MEGA Belaya Dacha, Hines, MacDonald's, MEBE-construction, show-room "Li-Lu", Salestrip, Travel Management Consulting TMC and MICE, OLDVAR and, of course, the group of companies "Belaya Dacha".